Joseph Lawrence (26) is a film buff who loves all things anime, video games, music, and books. Sword Art Online Alternative "Gun Gale Online", Studio 3Hz. 2018. 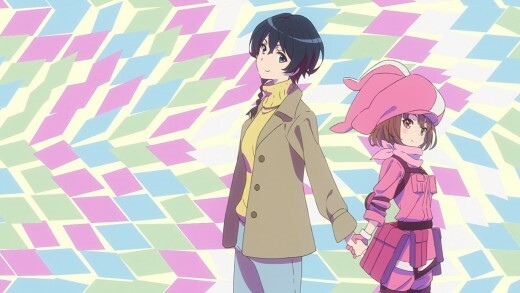 Original title: Sword Art Online Alternative "Gun Gale Online"
Karen Koruihimaki and Llenn, Studio 3Hz. 2018. 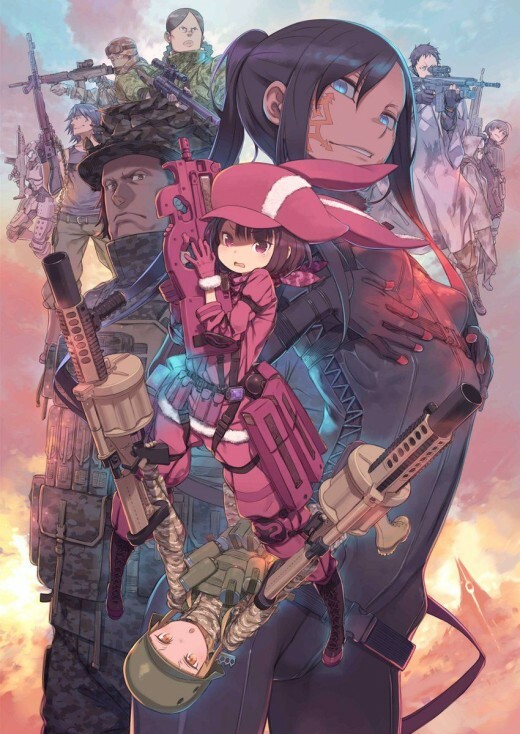 Gun Gale Online is back! 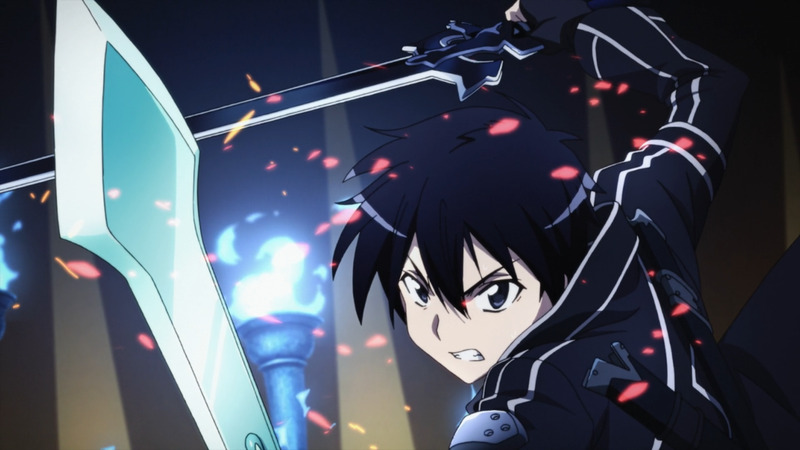 Based on the light novels, SAO Alternative features a new protagonist and tournament. 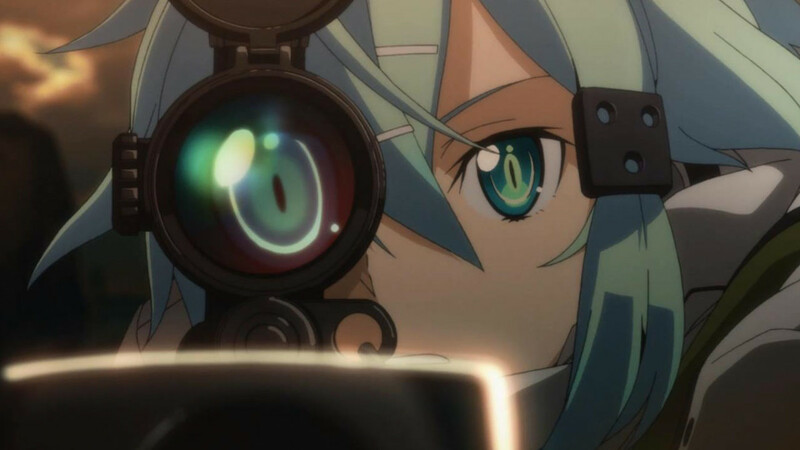 Inspired by the teamwork displayed by Kirito and Sinon in the previous Bullet of Bullets tournament, Squad Jam (also known as SJ) was created to capitalize on the success and the excitement of watching a team battle royale. 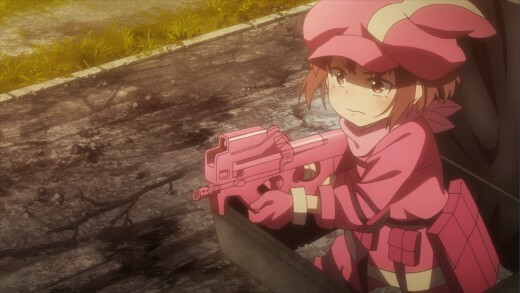 Outfitted with her "cute pink" outfit and P-Chan at her side (a FN P90 submachine gun), Llenn (Karen Koruihimaki) climbed the ranks of GGO—later being known as the "Pink Devil." Llenn is shown to be a newbie at the very start, but her skills grow with every monster she kills—and every team she ambushes. She even takes breaks and mentions reading online strategy guides. Even montaged, showing her transformation into this powerful player is crucial. This is what the original SAO anime was missing. 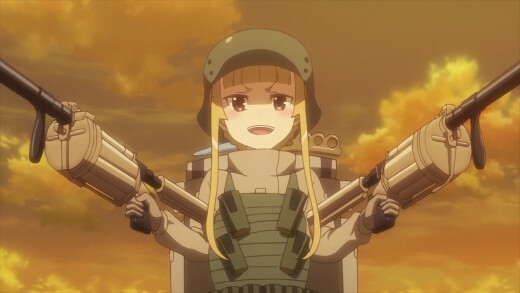 Karen's best friend, Loli Grenadier, Fukaziroh, Studio 3Hz. 2018. Alternative's small cast of upbeat side characters serve as a good palette cleanser between the shoot outs and explosions inside Gun Gale Online. 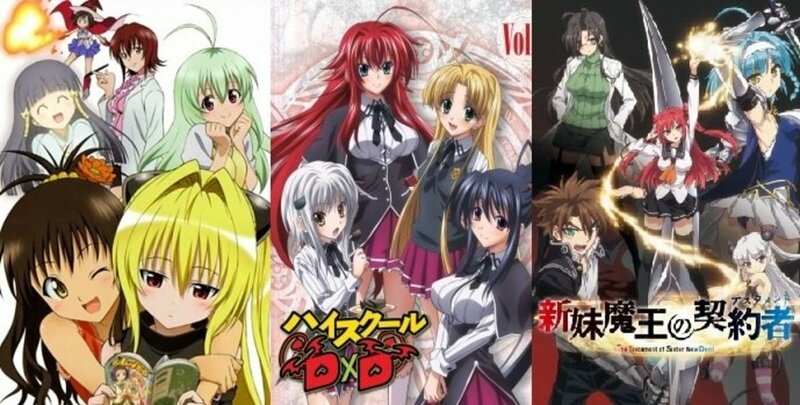 From M's masochistic nature, to Pito's deranged temperament, and even Fukaziroh's hyperactive nature, there's no shortage of entertaining moments when it comes to these characters. 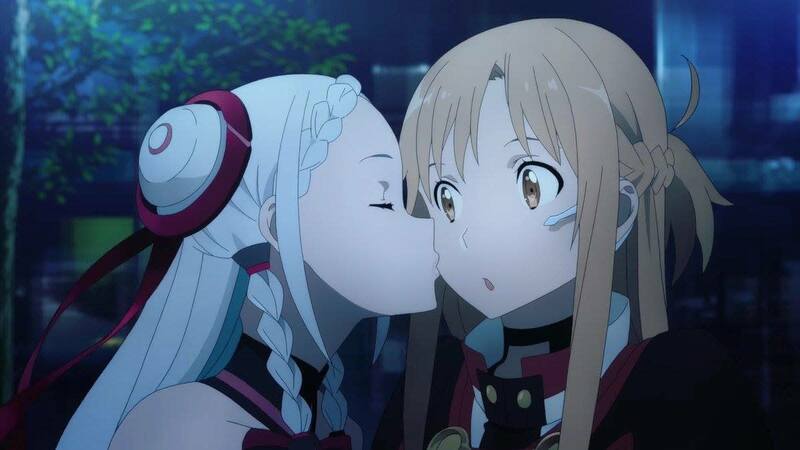 There's nothing wrong with a story that is silly in nature, but inconsistency is where SAO Alternative's problem lie. Episode 6 is when the "real" story kicks in, while its first five episodes serve as exposition for the game's mechanics. Even when the story draws you in, there's no real lasting consequence to anything that happens as a result of winning or losing in SJ. Llenn during her first Squad Jam, Studio 3Hz. 2018. 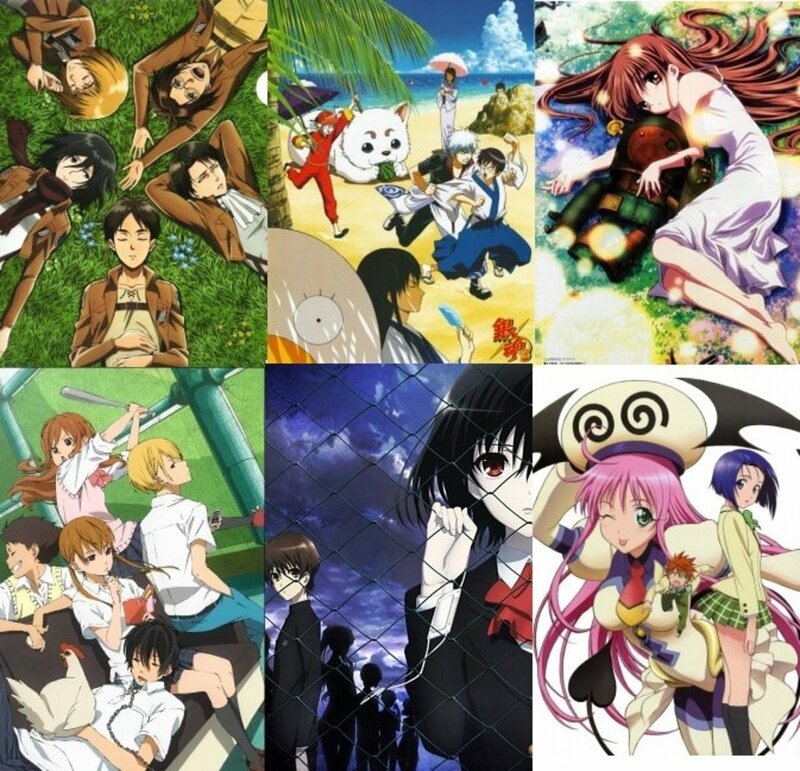 Studio 3Hz is the studio responsible for the animation and while nothing is overly detailed or too striking, what it lacks in art, it makes up for in its animation. Action scenes are filled with slow motion to amplify the action taking place. Another aspect of the animation I liked is whenever it cut to the first person. It is reminiscent of that oh-so-familiar first person shooter perspective in video games. In regards to sound, the gunfire is loud and authentic and the series electronic soundtrack goes nicely with its combat and gunplay. The series’ opening ‘Ryusei’ is sung by Japanese artist Eir Aoi. She’s done music for anime such as ‘Kill la Kill’ and ‘The Heroic Legend of Aslan.’ Moreover, I appreciated how soothing and vocally strong the track sounded. The ending track ‘To see the future’ is a track done by Karen's voice actress herself, Kusunoki Tomori. It’s an upbeat and warm track set along colorful stills contrasting Karen's in-game and real world life. Sword Art Online Alternative "Gun Gale Online" plays on people's expectations. A big hulking brute in GGO is actually a middle schooler in the real world. 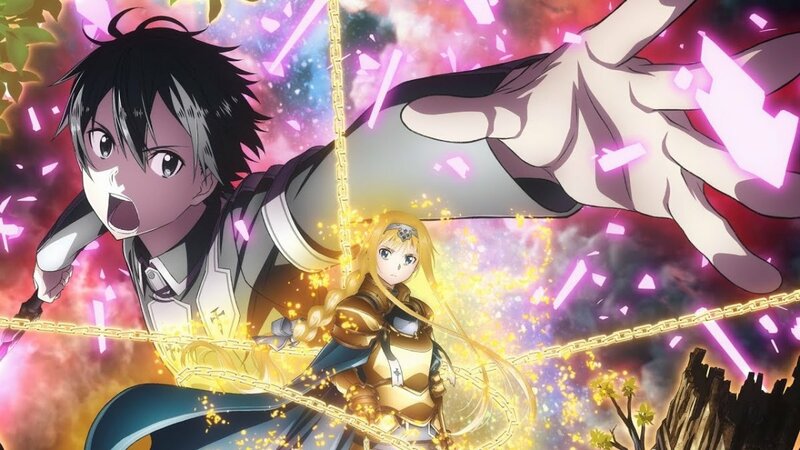 Go into SAO Alternative with the expectation of it just being "another SAO anime." The teamwork and action is phenomenal. There are awesome, gruesome kills that any fan of video games would love. However, be warned that the story that is presented may be too comical in nature and as a result it can feel like nothing is actually at stake. Sword Art Online Alternative "Gun Gale Online" is available with your Netflix or Hulu subscription.